You wait ages for a planning application, and then four come at once. FEC, or Crouch End (FEC) as the project company is known, have submitted planning for the largest, and most important, development to hit Crouch End in decades. Featuring 146 new flats, a hotel, a community venue, new restaurants, and a redesigned town square, the official press release is on the restoringhornseytownhall website here (and the requisite blue-skied artist’s impression is above). The official public consultation runs until September 5th, NOW EXTENDED TO SEPTEMBER 26th, with a determination expected in the November or December Planning Sub-Committee. The Forum aim to be fully engaged with the process, and will be posting discussion about the scheme here before formulating a response. 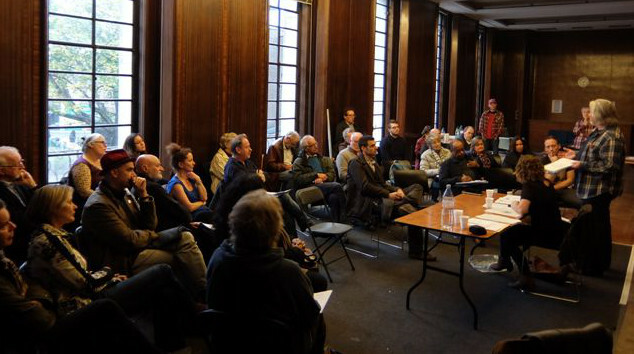 Don’t hesitate to let us know your thoughts, yea or nay (but don’t forget to let Haringey know too). People may have concerns over the height and density of the new build, traffic issues, noise or community access. It does seem the lack of affordable housing – the developer has suggested zero in the application – is causing significant concern (as reported in the Ham and High). However, the much needed restoration looks increasingly likely and many welcome the rescue of the building from the at-risk register as a long overdue event. As yet there’s no news on an operator (“sometime in August”), so the significant question marks around an arts centre or performance venue (details are thin if not non-existent) remain. We’ll let you know. 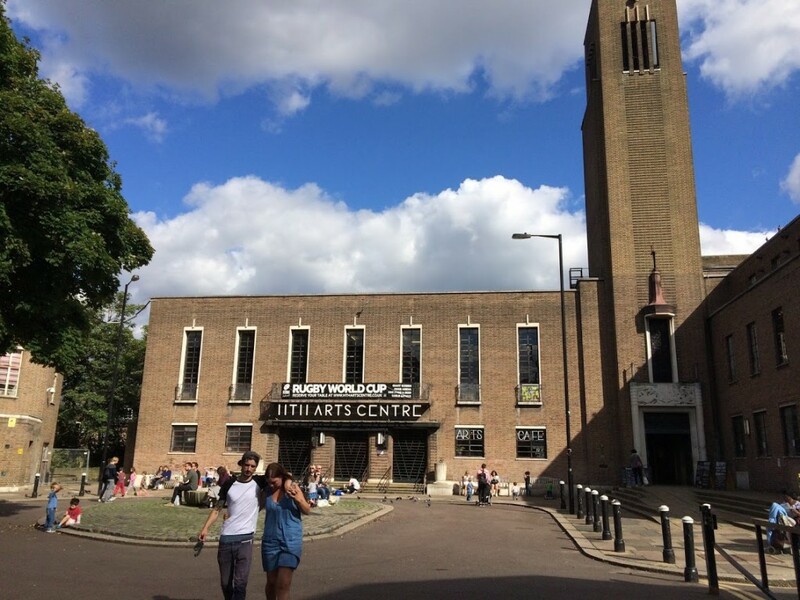 See also our previous HTH posts under category:Hornsey Town Hall. I’m disappointed that the affordable element has reduced from a paltry four to zero. Even given the coat of the refurb, FEC will make a fortune on the sale of the new build flats. I am glad that the town hall will see the investment it so craves, but so much is still vague so I cannot fully support the proposed development. I also have real concerns about the impact on public transport, particularly the W7.